Voice over Internet Protocol (VoIP) lets you make telephone calls over the internet or 4G wherever you have a broadband connection*. Recent advancements in technology and more recognition of the versatility and amazing features of VoIP systems, have meant that they are becoming increasingly popular for business clients. VoIP services are answering many of the communication needs that a company requires from a telephone system. However, some clients receive conflicting advice and we, at Dialogic Telecom, are often asked to clarify confusion that has arisen from this. How will VoIP improve the day-to-day running of my business? Will a VoIP phone system add value to my business? What requirements are necessary for installation of a VoIP system? Will it cost a lot to implement? 1. 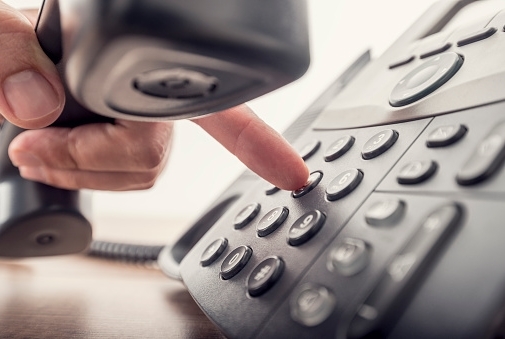 How will VoIP improve the day-to-day running of my business? There are many collaboration tools within a VoIP telephone system that can benefit your business and improve efficiency. Features like Auto-attendant, Hold-music, Call-routing, Welcome messages and Call Recording are essential components that are standard with a VoIP system but there are numerous other ways VoIP can improve your day to day communication needs. With VoIP you can make calls from any device, anywhere. With a traditional phone system, time can be wasted trying to transfer services and adjust numbers if you are on-the-go. VoIP systems offer greater portability, so you have the freedom to move as your business demands and use your required number with minimal limitations. This is particularly helpful if you travel or when you work out-of-hours as calls can be proficiently re-routed from your office phone to another device. VoIP telephone systems offer flexibility for you to multi-task with other devices allowing you to be more productive within your role. Suppose you are on a call within a queue. While on hold you can prioritise your approach to other missed calls as you read voicemail-to-text transcriptions sent directly to your email box. You can forward messages and voicemail easily to other people at the click of a mouse and you have the facility for paging between branch offices. By connecting your phone to your CRM system, all communications can be integrated and effectively recorded, thus improving efficiency. Many more features are available and the ones you find useful can be added or subtracted with ease, so the system grows with your business. We also see the Telephone Preference Service (TPS) facility becoming popular now because of GDPR. Since all the handsets use a converged data network instead of dedicated phone lines VoIP makes it much easier to create and participate in conference calls and video conferencing. The VoIP system from Dialogic Telecom eliminates the need to pay for an additional service to host multiple callers as it is already one of the added benefits. • What will the call quality be like on my new system? • How many data centres do you have and are they geographically dispersed? • What measures are taken for security? • If my phone is unreachable or if the internet stops working, do you have automatic failover to another phone? • Are you willing to offer the system for a trial period? This will help you to make an informed choice about the suitability of any provider to be hosting your VoIP telephone system. Dialogic Telecom would love to be given the opportunity to answer these questions and any others for you. 3. Will a new phone system add value to my business? It has been estimated that telecommuters work up to 7 hours more per week than their in-office counter parts. Many hours that are spent on minute tasks behind a desk could be performed while commuting or in between customer appointments. A VoIP system makes this possible because smart phones can be used to make business calls and connect to the corporate network. 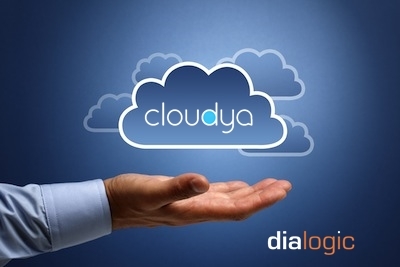 With the VoIP system from Dialogic Telecom you can choose where your calls ring and how. For example, you could select the first few rings to be forwarded to your office. If you don’t answer the call, it can be re-directed to a pre-determined ring-group allowing productive/dynamic client interaction. Joining up technology within the corporate environment is a valuable component in a modern, progressive business. With VoIP you can combine telephone with access to your CRM data, thus enabling more profitable communication with clients. Your company may wish to have a local telephone number from another geographical area if you are focusing on clients in that region. 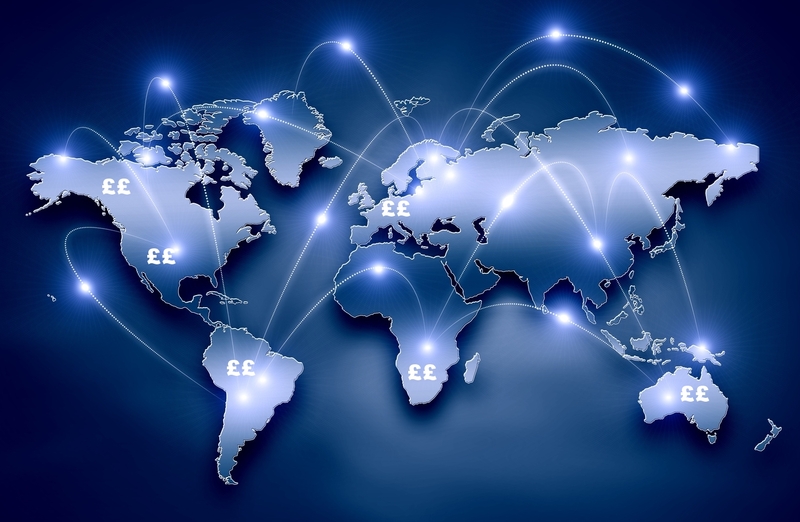 With VoIP you can have a virtual number to suit these requirements thus suggesting a local presence. 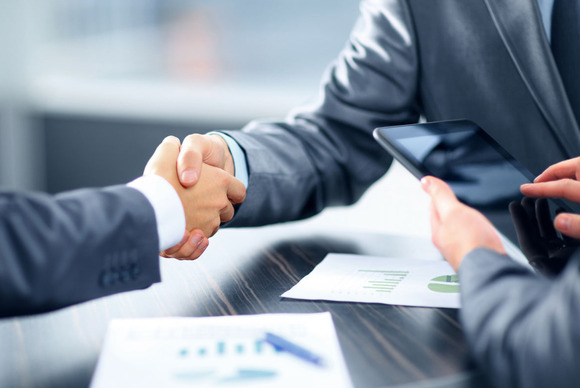 Efficient interaction with business clients is paramount in today’s global economy. Important business meetings may need to be conducted at short notice while you and your clients or other employees are continents apart. Conference calls can be easily set up with VoIP to be productive while preventing unnecessary, time consuming and costly travel. VoIP also makes video conferencing more manageable. Face-to-face conversation with colleagues and clients while business personnel are out of the office allows more constructive interaction, permitting the meeting to be more productive, therefore more valuable to the business. So, while VoIP certainly allows employees to call business clients more efficiently, it can also improve communication and collaboration within your own company. 4. What requirements are necessary for installation of a VoIP system? A hosted VoIP telephone system means all the functionalities are available in the cloud instead of facilitating everything in-house. It is cost-effective and efficient because a third-party provider takes responsibility for the system maintenance. The provider looks after all the equipment, hardware, updates and security of the service and offers the hosted VoIP via a service plan. As VoIP becomes more prominent in telecommunications, it is likely we will see a greater variation in service provision. Reliability, Quality, Features, Pricing, Accessibility and Customer support. Dialogic Telecom uses a reliable, robust platform that will deliver a complete private branch exchange with outstanding levels of functionality and versatility. 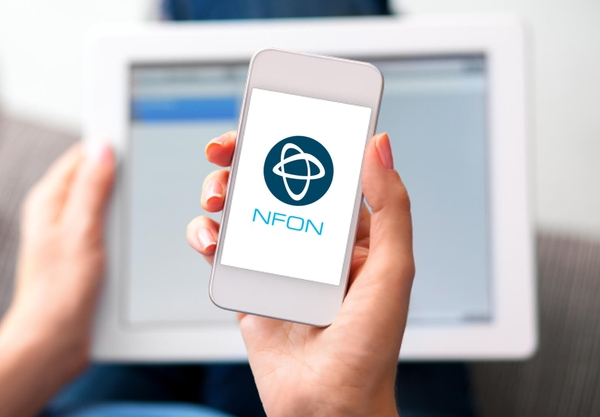 The platform facilitates your telecoms to seamlessly integrate with desktop applications and CRM systems. It operates in several highly secure external data centres with all services guaranteed and TÜV certified. Fixed Mobile Convergence (FMC) describes the integration of mobile and fixed line communication services within a complete solution. This allows you to merge your mobile phone and VoIP system. Companies that use FMC applications are more reachable and thus benefit from the increased efficiency of their personnel. If your broadband and office network are appropriate, then further wiring is not usually required. VoIP phone calls require sustained bandwidth to preserve the quality of the call. Bandwidth should always be assessed to determine if it is adequate for your requirements and this is a straightforward procedure. However, VoIP quality is not just about bandwidth. There are other variables to consider and Dialogic Telecom will offer advice and support to assist you in making the best choices for your business. To take advantage of the full host of services and features of VoIP you will need the right equipment. Our solution is completely scalable, therefore flexible to meet changes within your organisation. VoIP calls can be made using a softphone via computer and headset or with an app on a smartphone or tablet device. Most businesses use IP desk-phones as the primary device. Thereafter, the level of use will dictate the need for their hardware requirements. You can respond to business fluctuations and adapt to suit your needs accordingly. 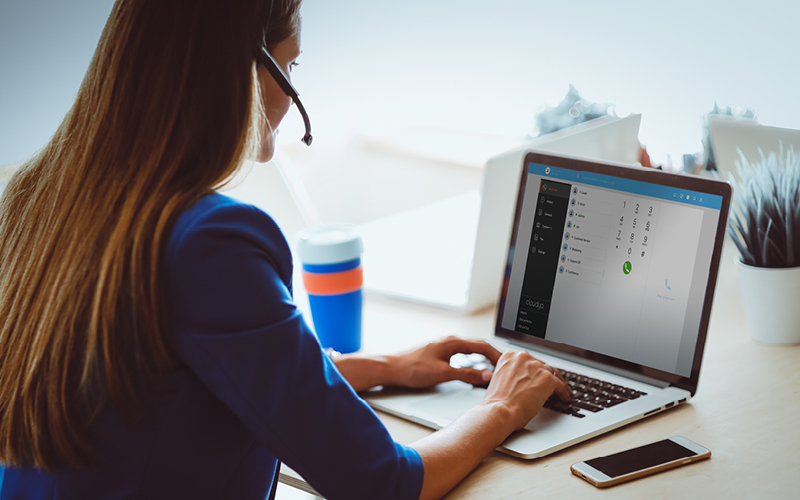 When compared with traditional phone systems, hosted VoIP typically comes out on top for its flexibility and unrivalled scalability. So, if your broadband and office network are appropriate, other than handsets, onsite phone equipment and wiring is usually not required. The two primary reasons that businesses choose VoIP systems are lower costs and flexibility. They can save up to 50%, when using a VoIP system compared to traditional systems. With a hosted VoIP system there are many efficiencies gained by combining technologies to make voice just another application on the data network. This dramatically reduces the cost of making calls especially if they are long distance. In fact, businesses are often given the ability to make calls for free when using VoIP. If your company is like most others, you will have done your research and decided if VoIP is a good choice for your organisation. However, you may not be quite sure how to differentiate between the service providers. Price is important when choosing a provider but so are quality, reliability, experience and expertise. The total cost of VoIP may be more than just the price you pay the provider each month. Fees can be ‘hidden’ so ensure all costs are transparent over the contract period. Sometimes you need to upgrade equipment or get a second line. What happens when your company grows and expands, or if you decide to scale down? Check if these changes will incur penalties? When you subscribe to hosted VoIP from Dialogic Telecom your updates are futureproofed and you have ongoing premium support. Additionally, the system is easily scalable either up or down. A corporate account manager from Dialogic Telecom will be happy to do a cost comparison and discuss competitive rate solutions specific for your business needs. A business is constantly looking at means to improve operations, reduce costs, enhance productivity and set itself apart from competitors. High quality communication solutions project a strong company image and give businesses the opportunity to establish a positive relationship with their customers. Technology is increasingly becoming the differentiator that drives your business to the next level and your telephone is as critical to the success of your company as other advancing technologies. A professional setup offers a seamless experience for internal and external communications and VoIP is certainly one of the tools that can make this successful. Considering a move to a VoIP phone system can be confusing so it’s best to receive efficient, reliable advice. Sifting through pages of fine print doesn’t always contribute to the best decision so Dialogic Telecom will be happy to assist you in choosing the best system for your specific needs and offer experienced, proficient support.